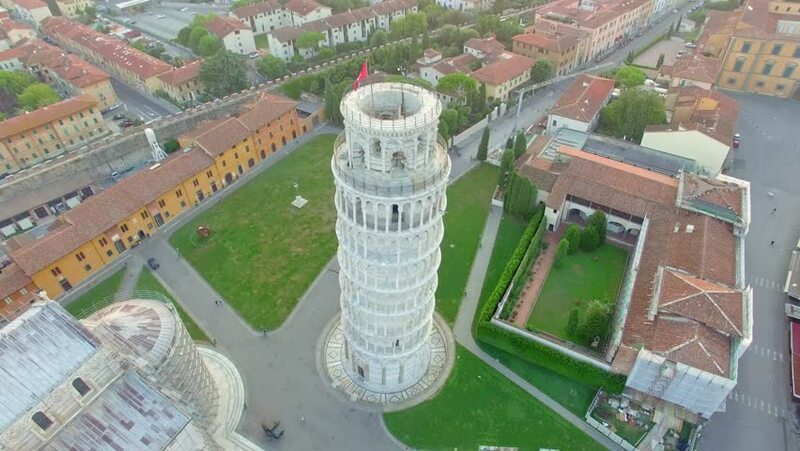 Overhead view of Miracles Square in Pisa, Tuscany â?? Italy. 4k00:30Square of Miracles in Pisa, aerial view. hd00:06MOSCOW - SEP 22: Miniature of airport airstrips project in Sheremetyevo on September 22, 2011 in Moscow, Russia. Sheremetyevo Airport area is about 500 thousand sq. m.
hd00:27Aerial view of Los Angeles cityscape and skyscrapers in California State. Helicopter shot directly above buildings.